Building a new Andover High School adjacent to the current school. Building a new Meadowlark Elementary at 159th and 13th streets. Adding classroom space, secure entrances and storm shelters at the other five elementary schools. The addition at Robert Martin Elementary School will allow for expansion of pre-K services. Adding a district tennis complex, new stadium, new district swimming facility and turf baseball and softball fields. 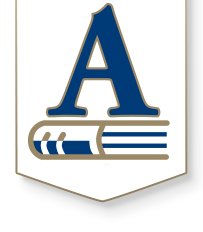 Upgrades to Andover Central High School and both middle schools. A new career and professional services center. Check back here, and on social media, for updates on construction. We thank our community, both for supporting this effort and for your patience during construction. 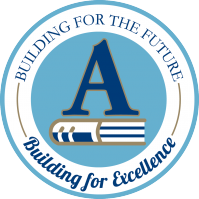 We hope you’re excited about the progress being made to support future generations of Andover students!